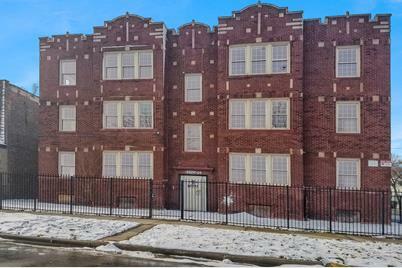 EXCELLENT OPPORTUNITY to secure a 12 unit building that can easily be a quality investment. All units are 2 bed. 1 bath. This building was rehabbed in 2008 but was recently vandalized. The plumbing, heating, electric, windows, bathrooms, and kitchens were new. The building needs repairs but a lot that was already done can be saved, gas & electric were already separated to each unit. Wrought iron fence, unfinished basement. Sold "AS-IS". Seller would like to sell as a package with 7027 S Wentworth. Driving Directions: East of Damen ave., Corner of Winchester & 66th. 6602 South Winchester Avenue, Chicago, IL 60636 (MLS# 10148461) is a Commercial property. 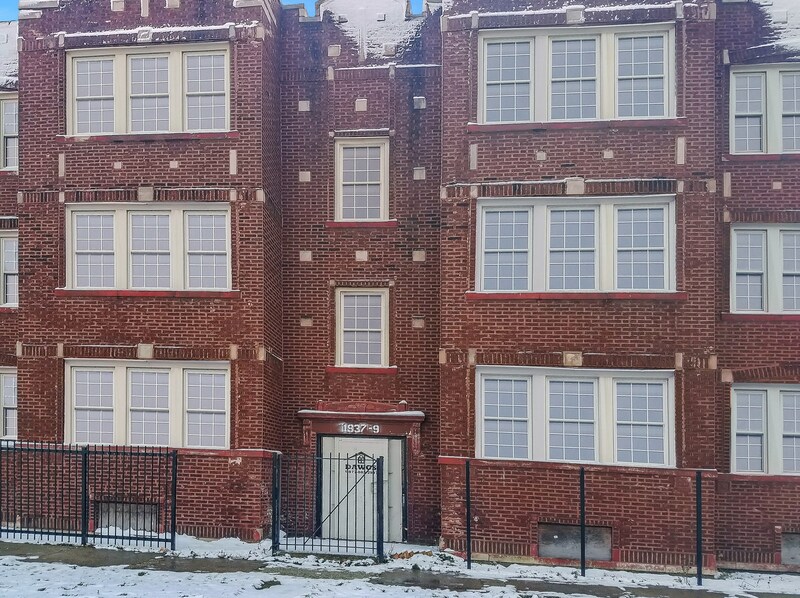 6602 South Winchester Avenue is currently listed for $349,900 and was received on December 03, 2018. 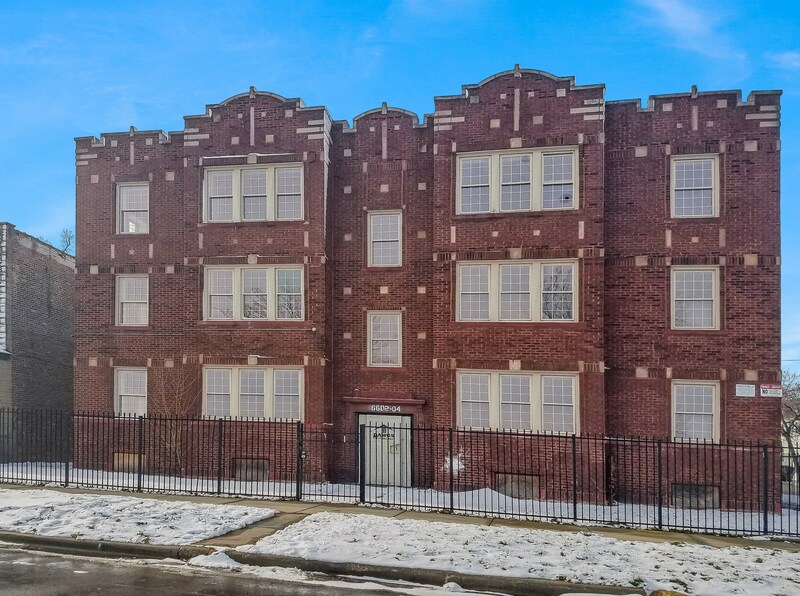 Want to learn more about 6602 South Winchester Avenue? 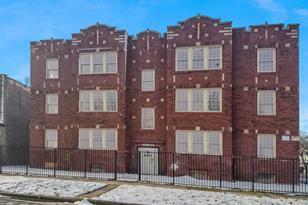 Do you have questions about finding other Commercial real estate for sale in West Englewood? You can browse all West Englewood real estate or contact a Coldwell Banker agent to request more information.